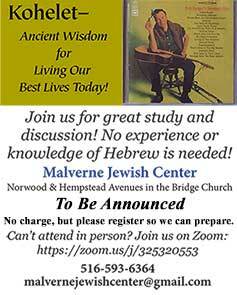 At Malverne Jewish Center we offer Shabbat and Festival services, plenty of opportunities for adult engagement and learning, interfaith and social action programs, and events in conjunction with other area synagogues. Please register for all programs so we know how many people to expect. If you need help getting to the Malverne Jewish Center, please contact Rabbi Elkodsi or Jaci. 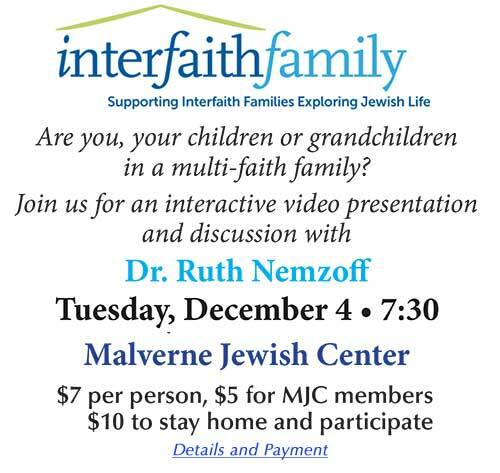 Call the office at 516-593-6364 or Email: malvernejewishcenter@gmail.com. Click on events for details.